If you are not satisfied that you have benefited by attending one of our public (open) courses then we will refund your course fee. Guaranteed improvement on performance and return on your investment. If revenue or profit have not improved on your next audited accounts, we will refund 50% of the training fees. Training must take place six months before the end of the current trading year and be a minimum of two days training per sales person. Training must include 80% of the sales force. - Consultation to identify and agree training needs and objectives of the development programme. - Agreement of the partnership process to ensure conversion of post course action plans into the workplace. - Pre and post-course briefing for line managers. - Pre-course preparation packs for delegates. - Post-course survey to be completed by line managers and delegates one month after course; 90% completion rate required. 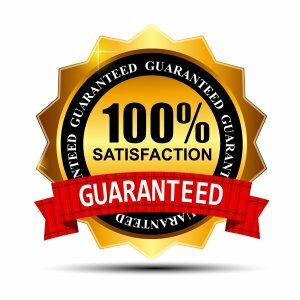 Agreement of the guarantee terms must be confirmed prior to training delivery. Since our beginning in 1981 constant quality improvements have formed the foundation of our business success. Thus the aim of these procedures is to ensure that we continue to provide our clients with top quality effective training designed to meet their objectives. 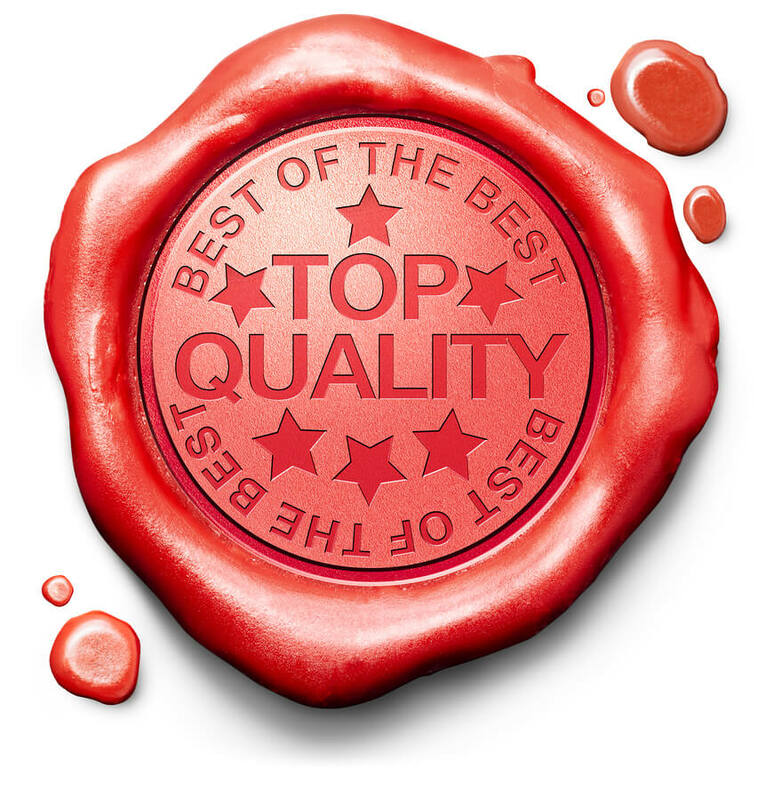 Adherence to the quality control procedures outlined below will allow us all to take pride in our work and for us to be able to offer our simple guarantee to our in-company clients, which is: “You will be totally satisfied with all Spearhead Training work”. 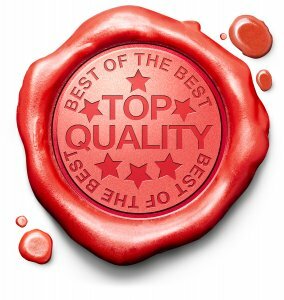 When it comes to delivering effective training, the first and most important quality area is the quality of the tutorial team. All tutors are to be hand picked. Tutors must have a track record of success and distinction at senior executive level in major UK companies or multi-national organisations before joining the Spearhead Team. Course tutors are expected to go through a programme of continuous professional development when with Spearhead. The number of training days a tutor is expected to deliver per week will be monitored so that it does not exceed an average maximum of three days per week. This is to ensure tutors are fresh and highly dedicated when running a training course. Tired tutors do not deliver good training. The second important quality area is our support staff. Competent, well trained and motivated support staff are crucial if we are to deliver excellent customer service. · Our declared recruitment procedure – job description, job specification, representative short listing and interview panel. · Proper contracts and terms and conditions of employment. All support staff will be encouraged to participate in continuous development and will be given access to developmental training throughout their career at Spearhead Training. Exit interviews will be conducted when staff leave in order to assess the current demands of the job. All training materials used on open courses are to be reviewed a minimum of once per year to ensure they remain relevant to the objectives of the course. This process will be overseen by the Course Director. Open courses will have a maximum number of attendees set in advance by the Course Director. In-company clients will be given advice on the minimum/maximum number for course effectiveness. Open course venues will be hand-picked to provide the best learning environment and to ensure accessibility for delegates. Venues will be assessed by both the tutor and delegates at the end of the course. In-company clients will be given advice on venue selection/suitability. Learning is most effective when people are involved in experiential learning situations. Our courses are to be designed such that they engage delegates in real tasks. Exercises used on open courses are to be agreed with the Course Director. Clients input is to be sought whenever designing in-company tailored training. While self-fulfillment and independent learning are important, courses should also provide the opportunity for the development of teamwork, problem solving, interpersonal skills, co-operation and the enjoyment of fellowship and fun. Whilst each tutor has their own unique delivery style, the techniques used by tutors on courses should be selected to ensure a balance of learning opportunities that encompass the four learning styles. Thus, a course is likely to include a mixture of individual and syndicate work, delegate presentations, role-plays, case studies and questionnaires and tests. Tutors are expected to encourage delegates and give them the opportunity to reach their potential. This means that delegates should feel physically and psychologically safe in order that they may be fully stimulated by the learning opportunities presented on the course. It is the tutors responsibility to provide a safe learning environment. Standard feedback forms will be used to collect information from delegates on course and tutor effectiveness and on venue quality following each open course. All feedback forms will be analysed by the Directors and tutors must consistently achieve a minimum of 80% ratings of Very Good/Excellent for both delivery and overall course to continue as a Spearhead Tutor. For in-company tailored courses many review methods, techniques and processes are possible. These should be discussed and agreed with the client before training commences. If a complaint is received then this will be acknowledged by either a return telephone call or if this is not possible with an email within 24 hours of receipt. If Course Administrators are unable to resolve the issue then the complaint will be escalated to a Director. Our aim is to achieve continuous improvement in all aspects of our environmental performance. Central to this aim is our environmental commitment to prevent the creation of unnecessary waste, rather than to adopt environmentally friendly ways of dealing with excess waste after the fact. Purchase environmentally preferable and 'fair trade' goods and services where practicable. Minimise the impact of our training events by selecting locations serviced by public transport to minimise client travel; working with venues that have environmental policies; using e-technology to promote and register attendees.These actions will benefit not only the environment and societies in which we operate but are also good for our company. The company’s “Health and Safety Manual” and “Environmental Manual” provide the general framework of how we will undertake these responsibilities and define the management system and procedures to ensure that this policy is implemented. Additional training in-house or by attendance on appropriate open courses at no additional charge. One to one coaching at no additional charge. Any other solution as agreed with the customer. Full refund of any monies paid to Spearhead Training. 1. The objectives for the training and expected outcomes. 2. How the success of the training will be measured. In addition it is important that we jointly plan and agree the roll-out and support of the training programme to maximise success.